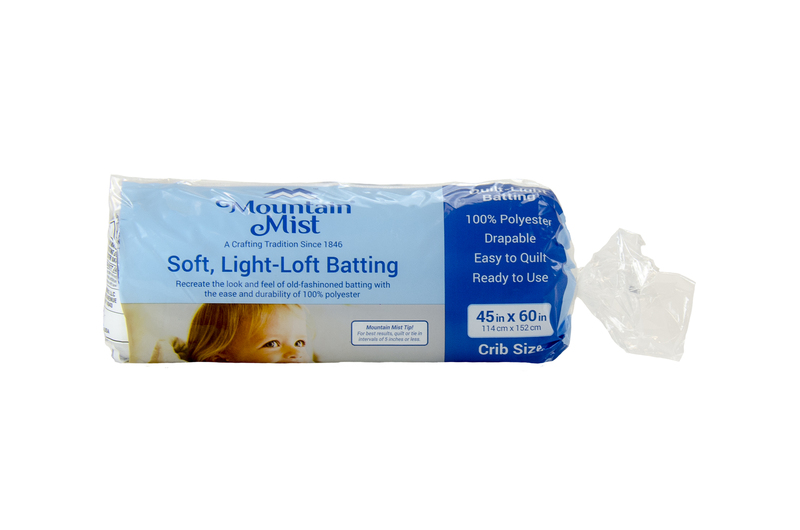 Here you will will find links to logos and product shots. 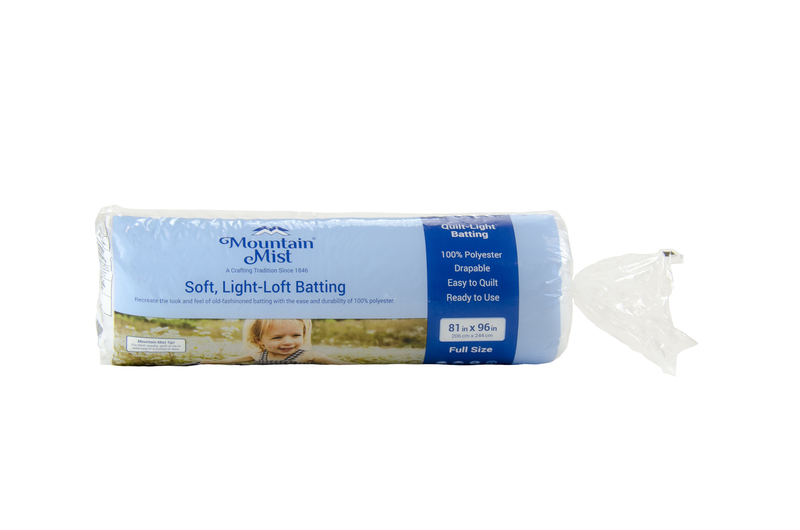 Product shots come in two versions; Print and Web. 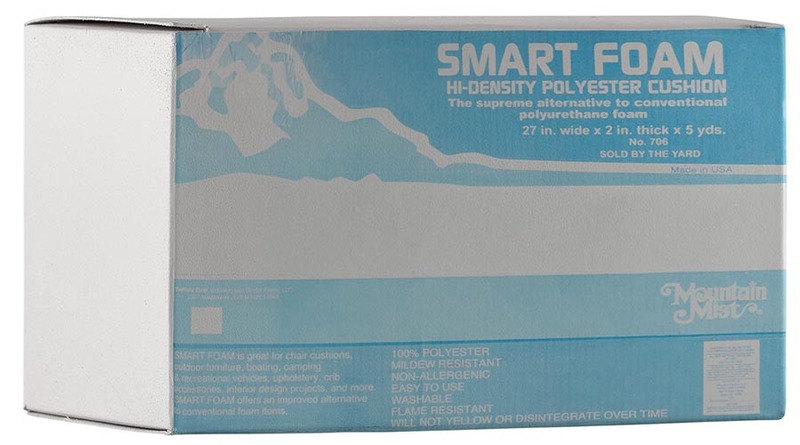 The resolution of print images are 1,500 pixels and are suitable for printed catalogs and flyers. 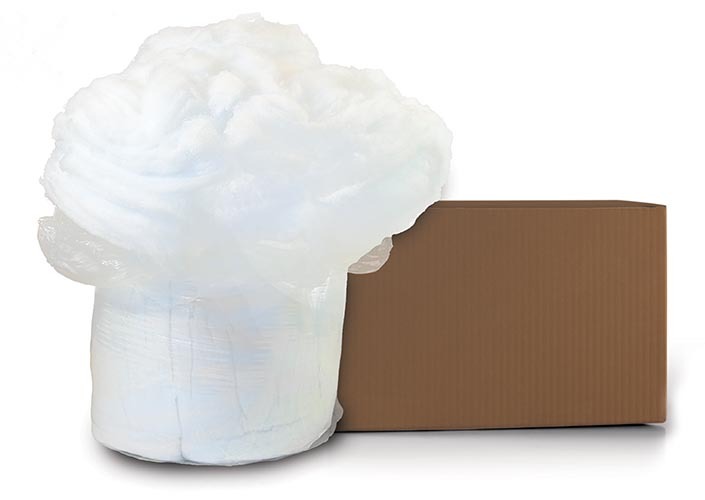 Web resolutions pictures are 500 pixels and have a smaller file size which is more suitable to websites and online stores. 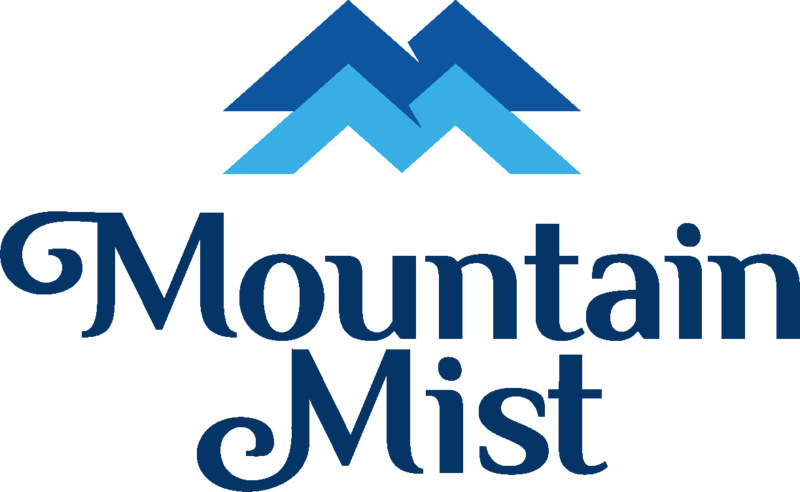 Logos are available in vector and bitmap formats. 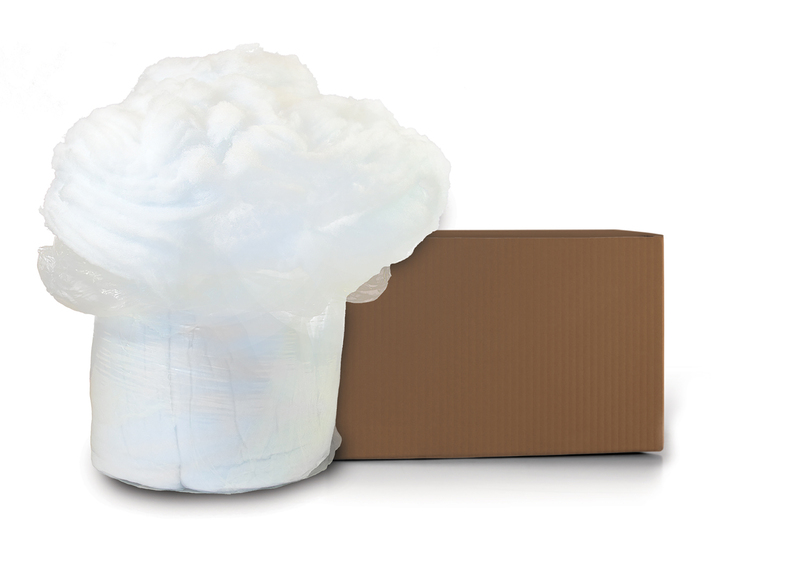 If you need something that is not contained here, please contact Linda Pumphrey. 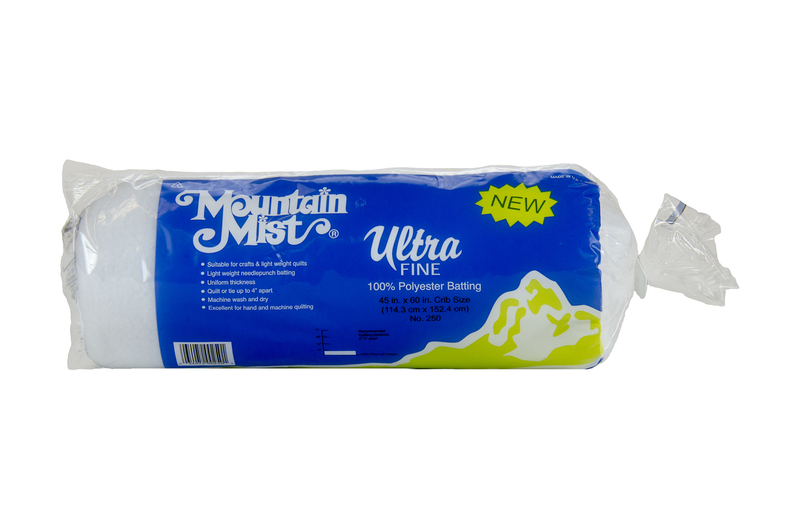 Mountain Mist Ultra Fine 100% Polyester Batting Queen Size. 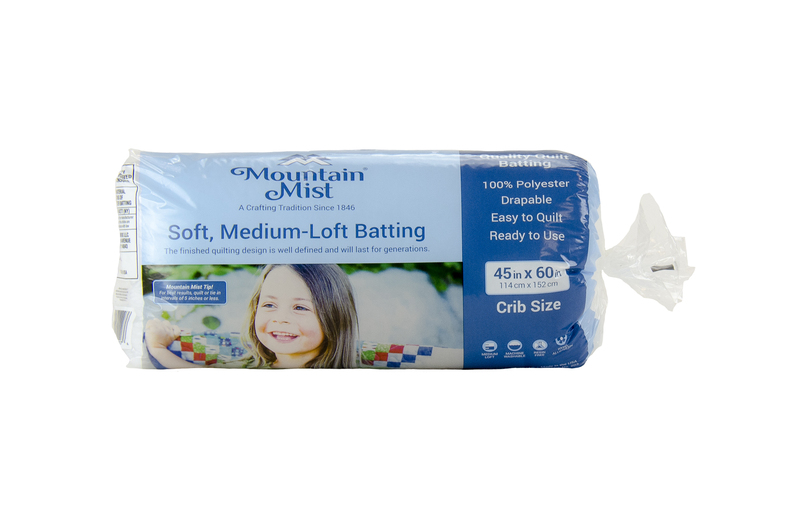 Mountain Mist Ultra Fine 100% Polyester Batting Crib Size. Mountain Mist Ultra Fine 100% Polyester Batting Full Size. 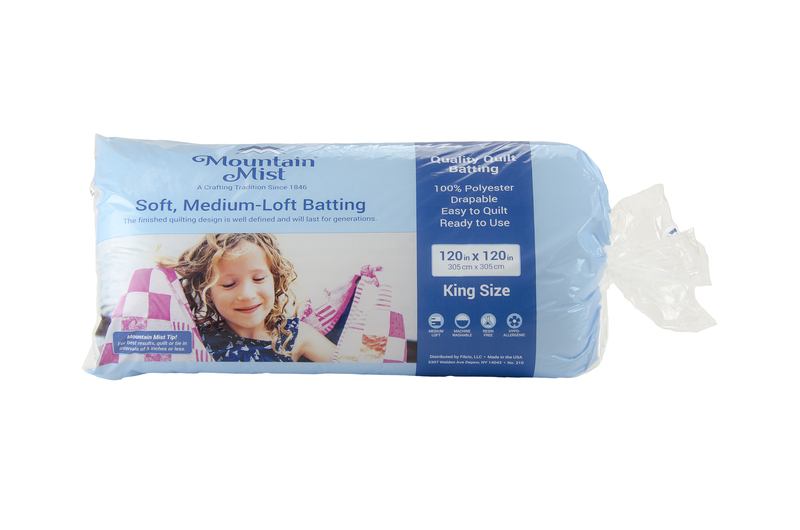 Mountain Mist Quilt-Light 100% Polyester Batting King Size. 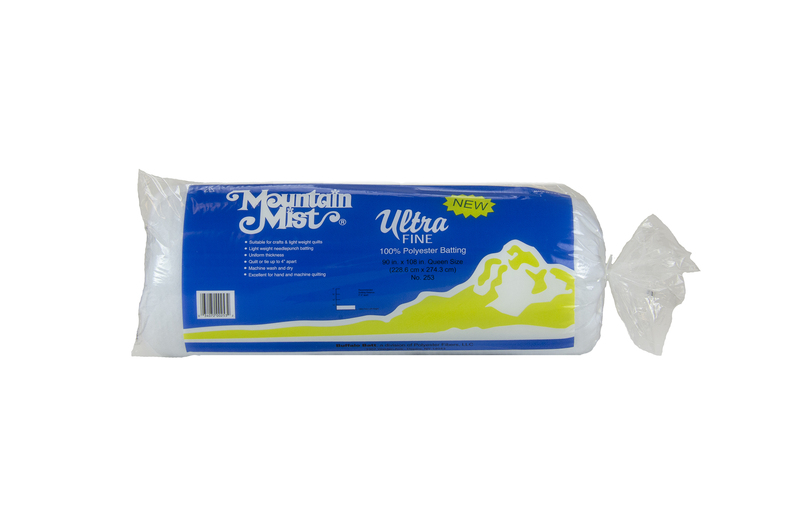 Mountain Mist Quilt-Light 100% Polyester Batting Queen Size. 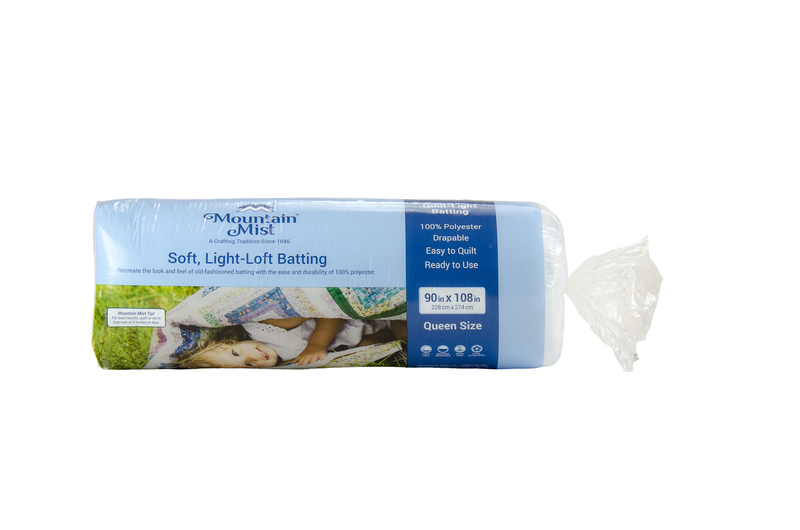 Mountain Mist Quilt-Light 100% Polyester Batting Full Size. 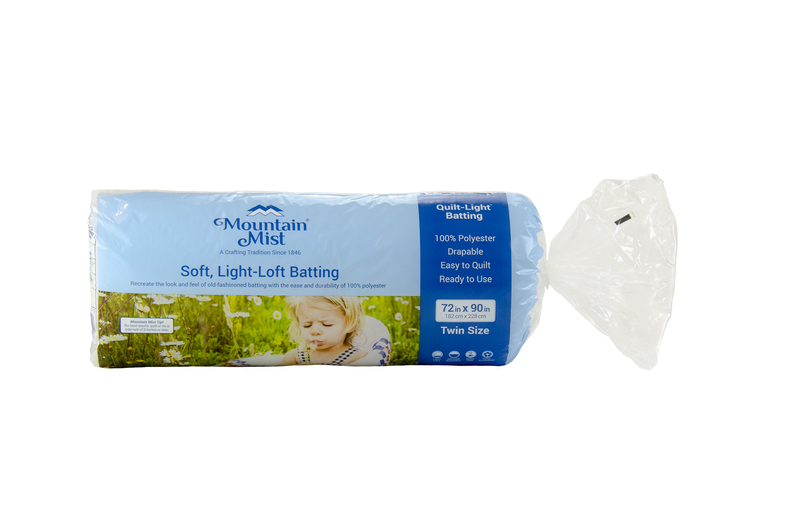 Mountain Mist Quilt-Light 100% Polyester Batting Twin Size. 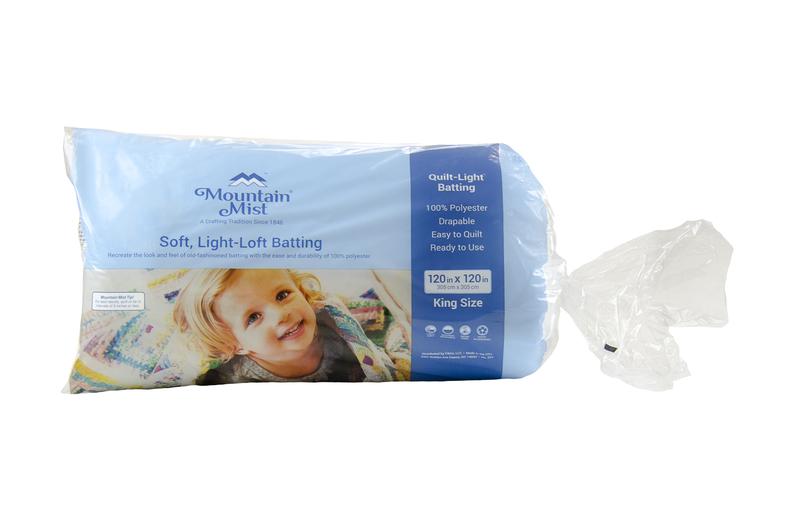 Mountain Mist Quilt-Light 100% Polyester Batting Crib Size. 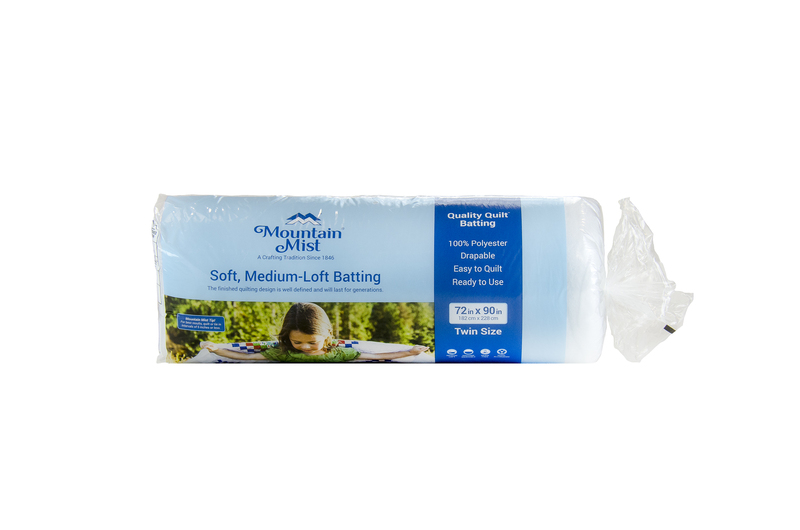 Mountain Mist Quality Quilt Medium-Loft 100% Polyester Batting King Size. Mountain Mist Quality Quilt Medium-Loft 100% Polyester Batting Crib Size. 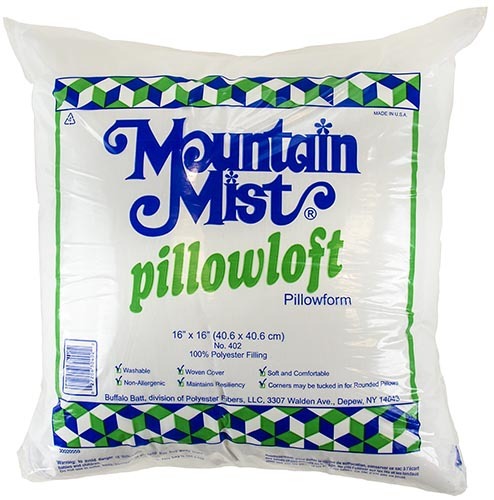 Mountain Mist Quality Quilt Medium-Loft 100% Polyester Batting Twin Size. 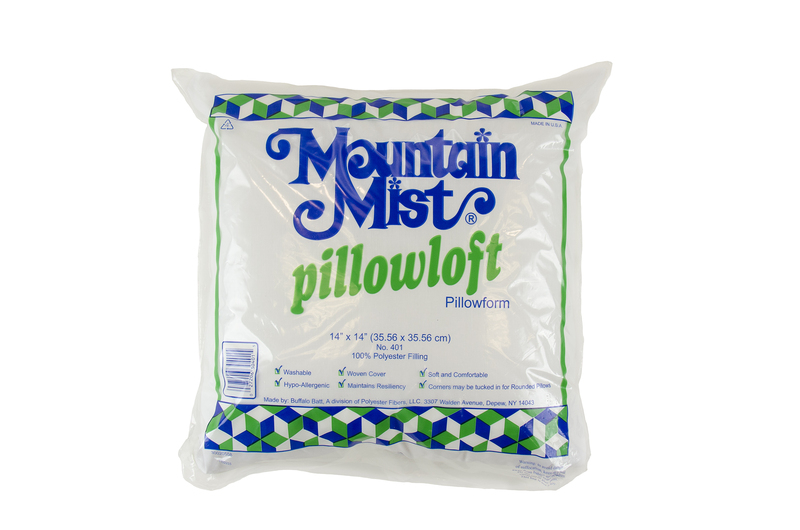 Mountain Mist Quality Quilt Medium-Loft 100% Polyester Batting Queen Size. 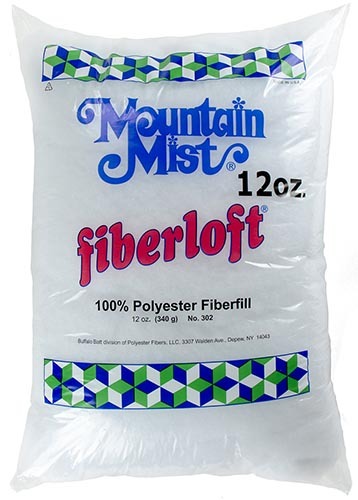 Mountain Mist Quality Quilt Medium-Loft 100% Polyester Batting Full Size. 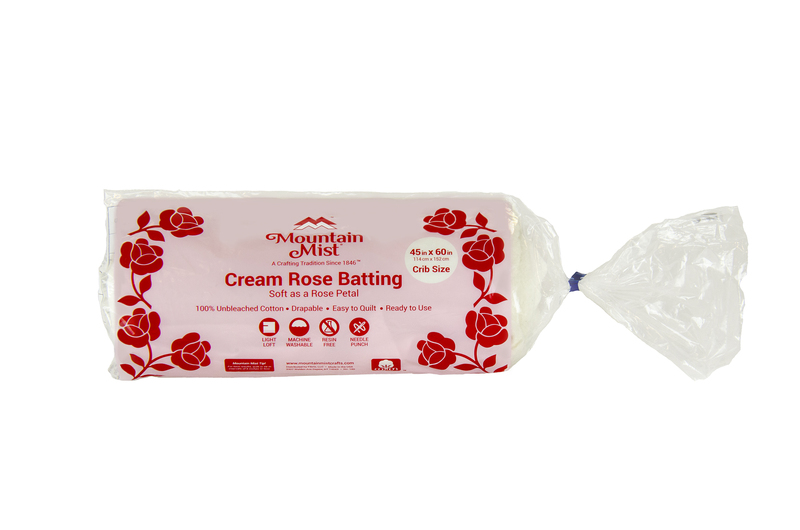 Mountain Mist Cream Rose Batting Crib Size. 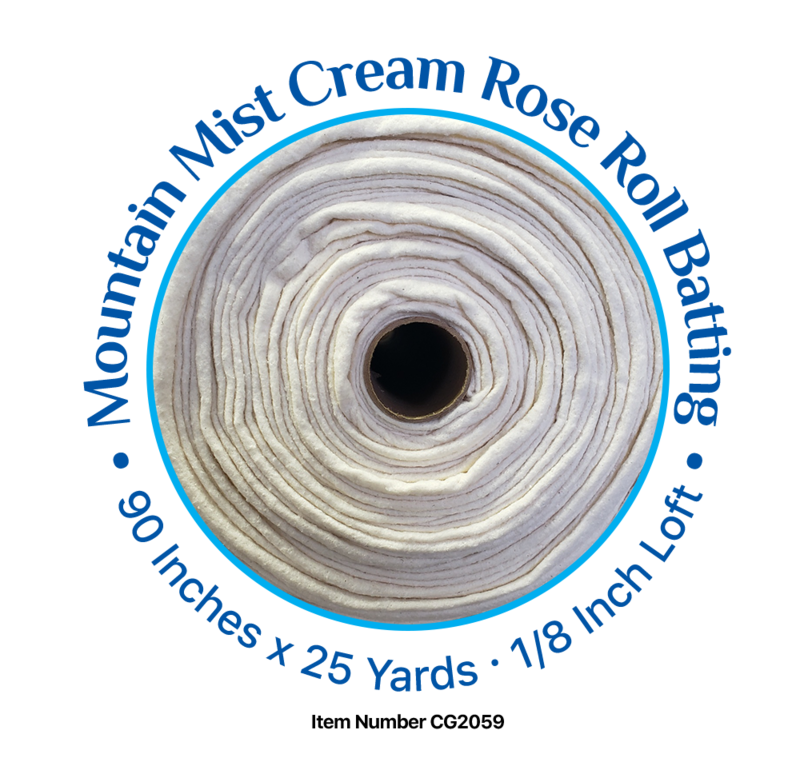 Mountain Mist Cream Rose Batting 72in. 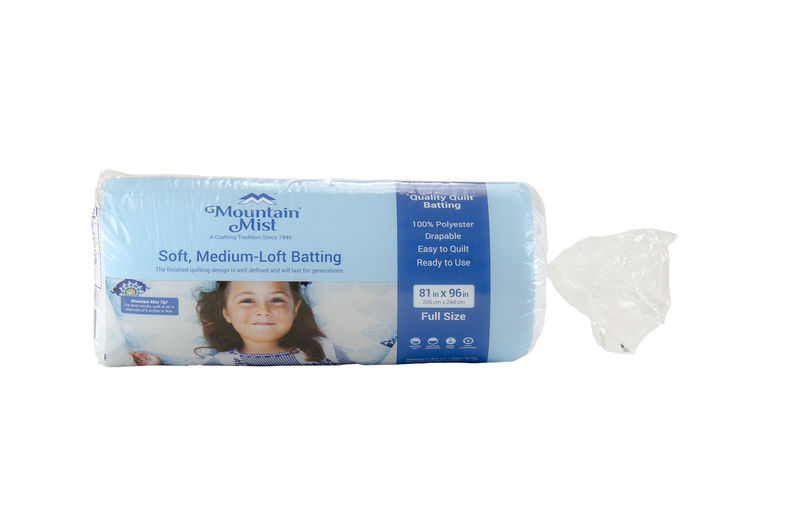 x 90in. Mountain Mist Cream Rose Batting 81in x 96in. Mountain Mist Cream Rose Batting 120in. 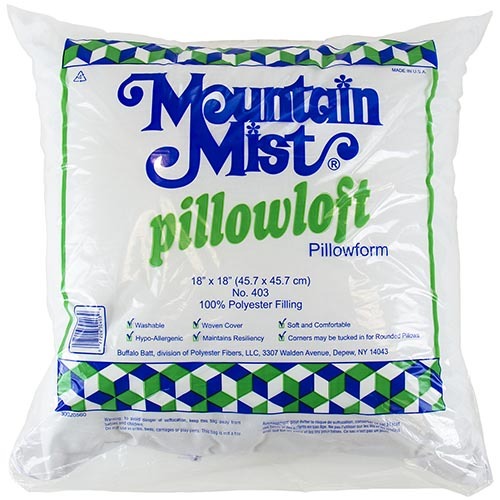 x 120in. Mountain Mist Wool Blend Batting 45in x 60in. Mountain Mist Wool Blend Batting 72in x 90in. Mountain Mist Wool Blend Batting 81in x 96in. 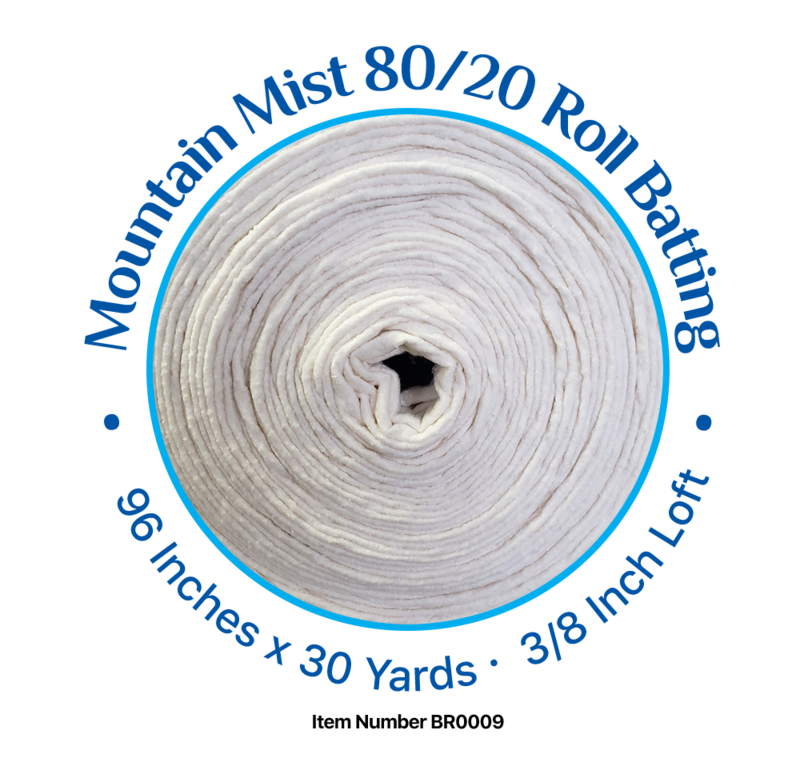 Mountain Mist Wool Blend Batting 90in x 108in. 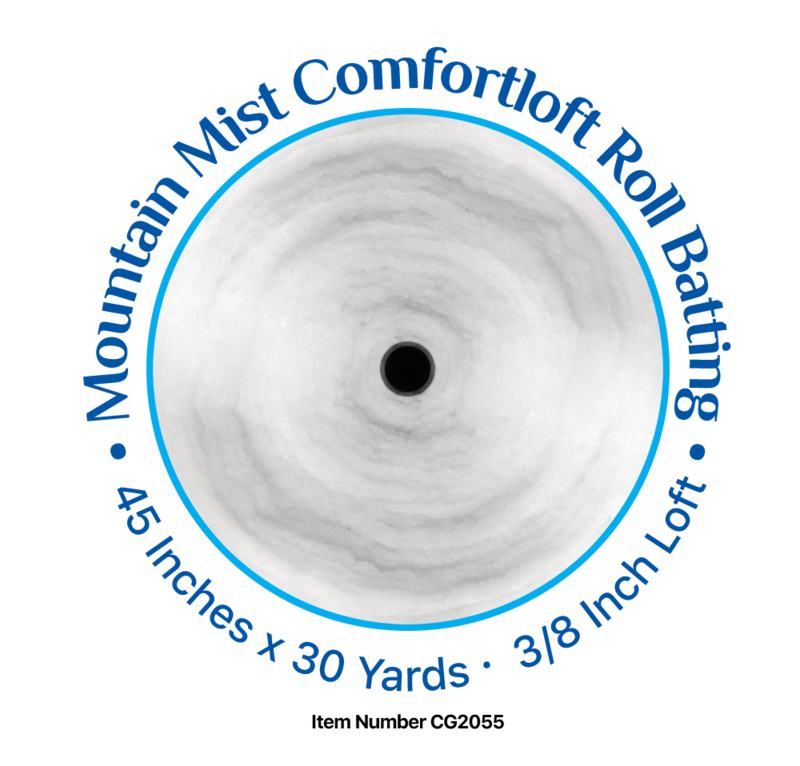 Mountain Mist Wool Blend Batting 120in x 120in. 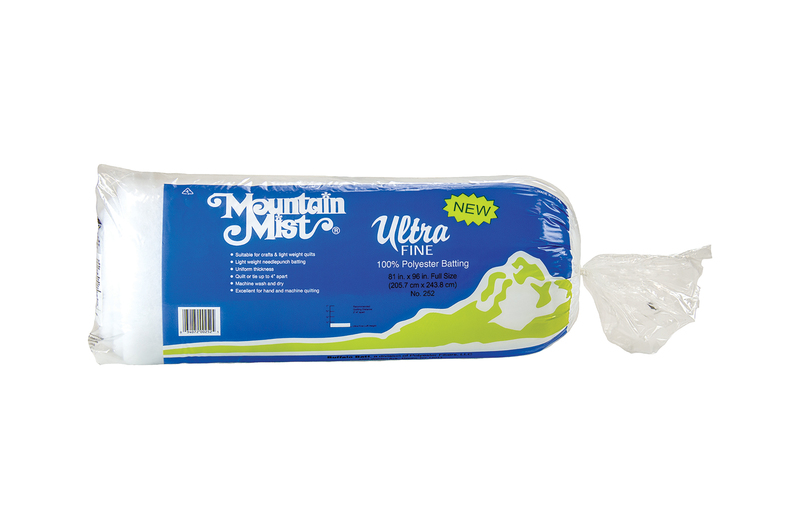 Mountain Mist Sure Foam 24in x 72in x 1in Roll. 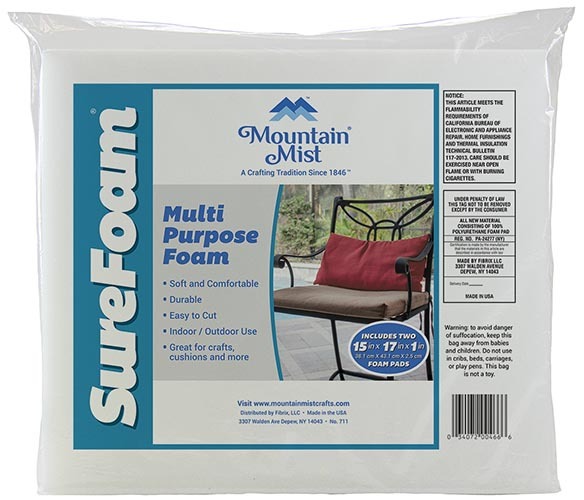 Mountain Mist Sure Foam 15in x 17in x 1in Foam Pads. Mountain Mist Smart Foam 27in Wide x 2in Thick x 5yds. Mountain Mist Smart Foam 22in x 22in x 4in Thick. Mountain Mist Smart Foam 22in x 22in x 2in Thick. 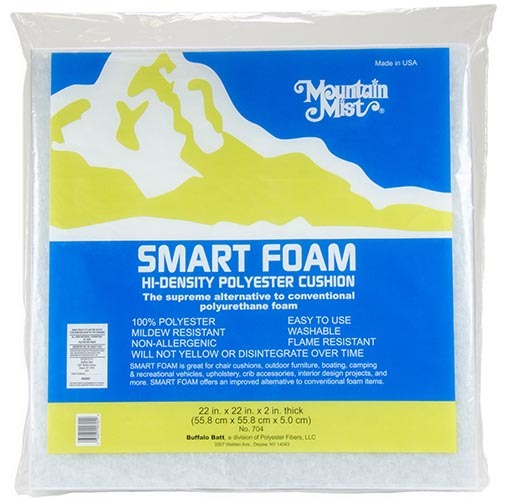 Mountain Mist Smart Foam 15in x 17in x 3in Thick. Mountain Mist Smart Foam 15in x 17in x 2in Thick. Mountain Mist Luxury Foam 15in x 17in x 2in Thick. 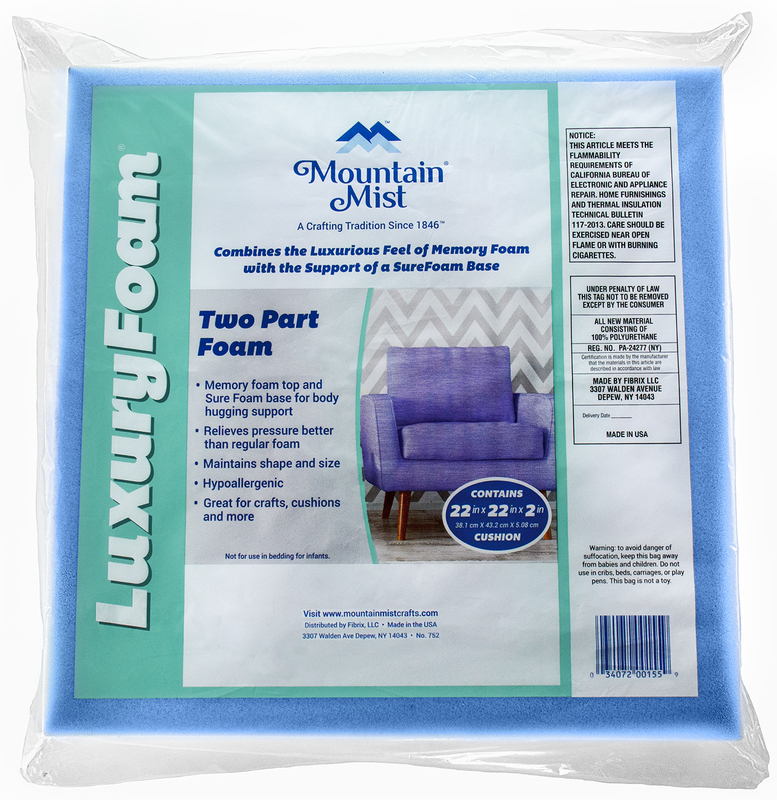 Mountain Mist Luxury Foam 15in x 17in x 3in Thick. 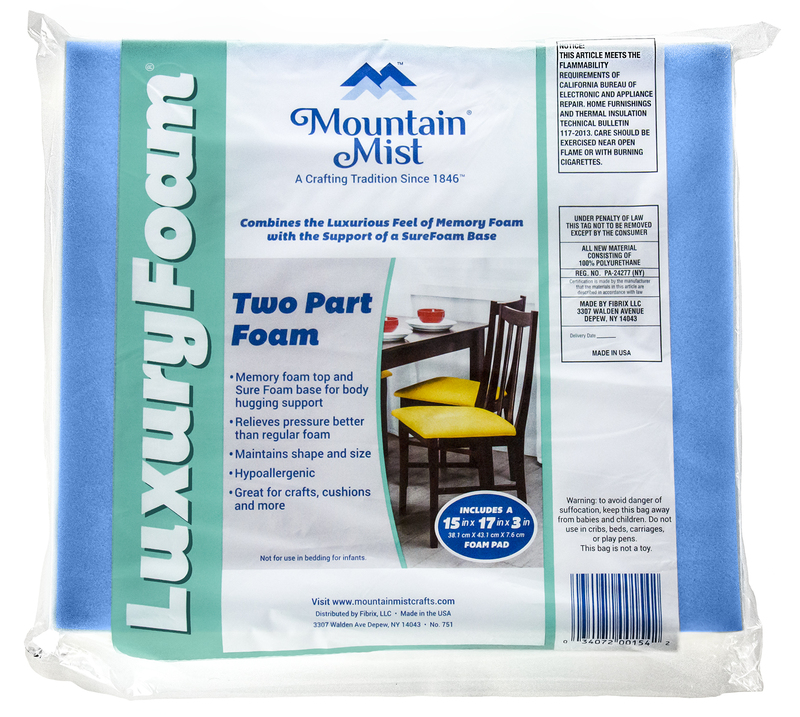 Mountain Mist Luxury Foam 22in x 22in x 2in Thick. 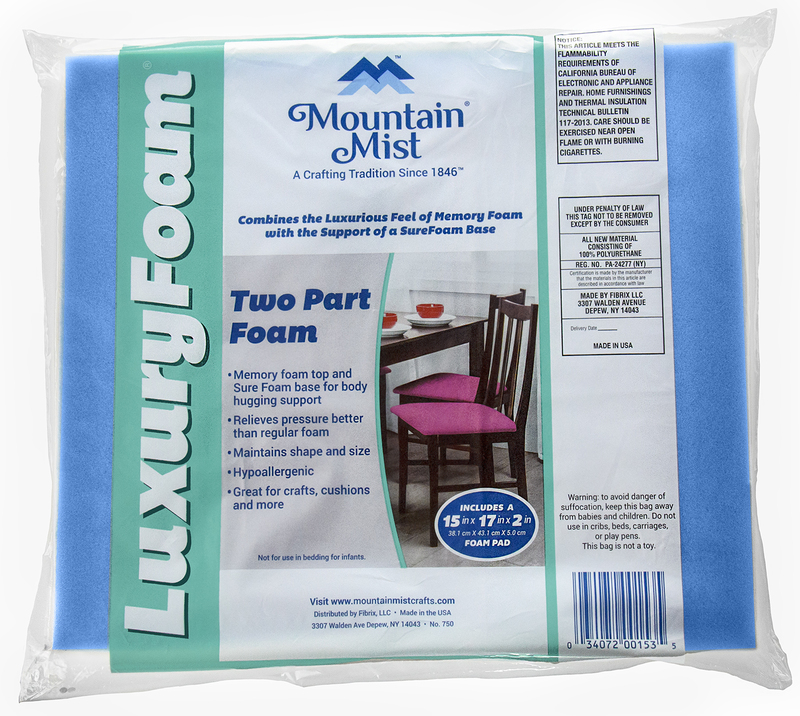 Mountain Mist Luxury Foam 22in x 22in x 4in Thick. Mountain Mist Memory Foam 24in x 72in x 2in Thick. 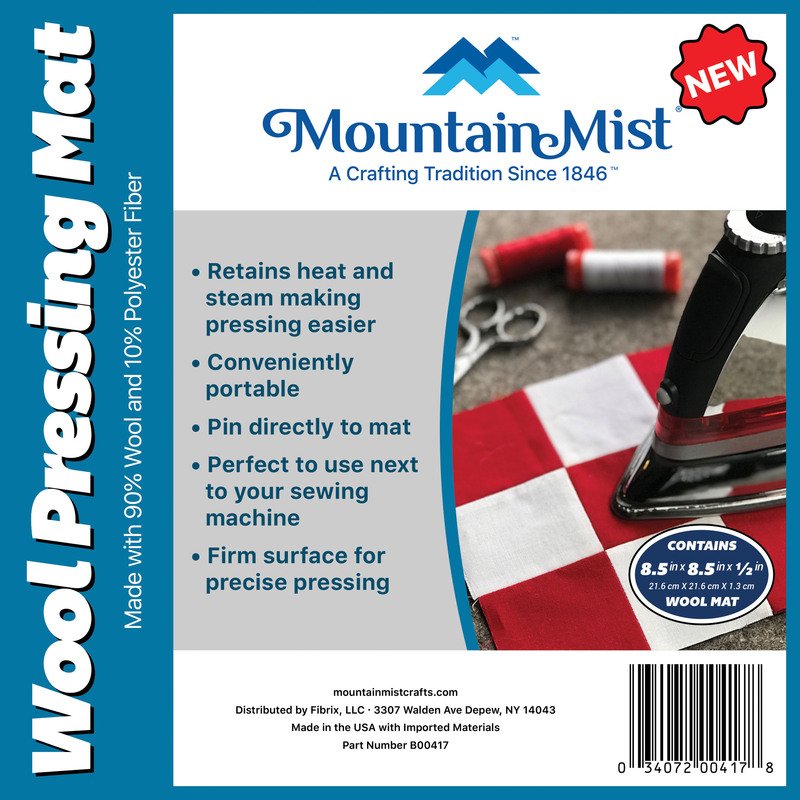 Mountain Mist Wool Pressing Mat 4in x 14in x 1/2in thick. 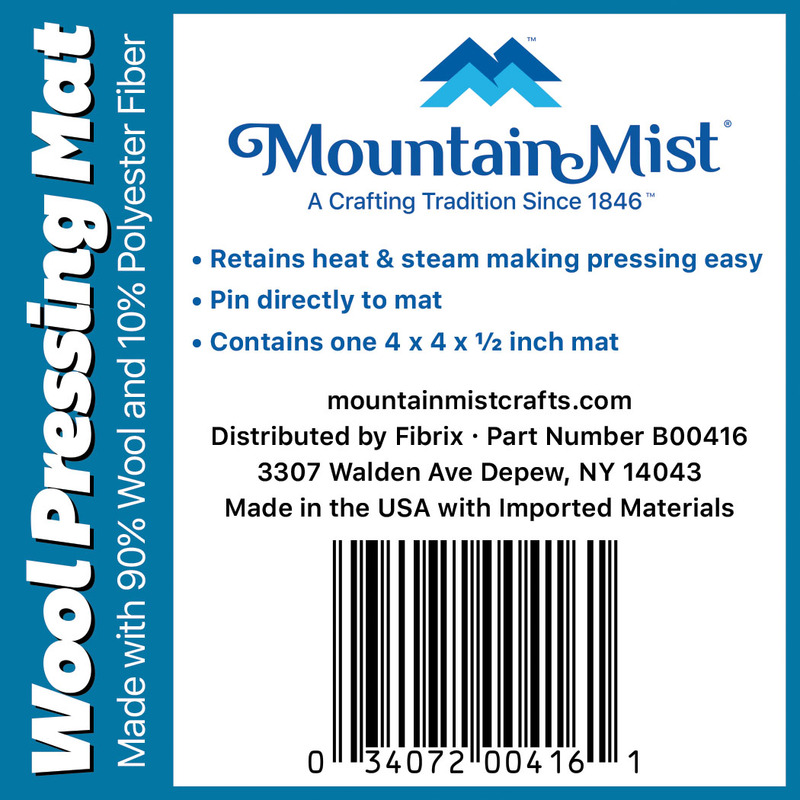 Mountain Mist Wool Pressing Mat 8.5in x 8.5in x 1/2in thick. 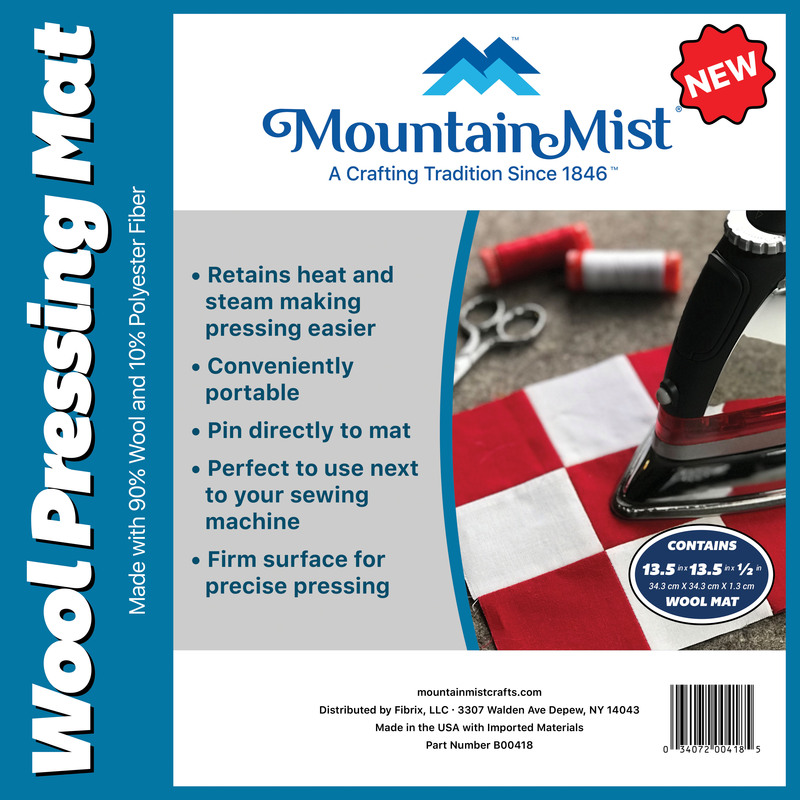 Mountain Mist Wool Pressing Mat 13.5in x 13.5in x 1/2in thick. Mountain Mist Wool Pressing Mat 17in x 17in x 1/2in thick. 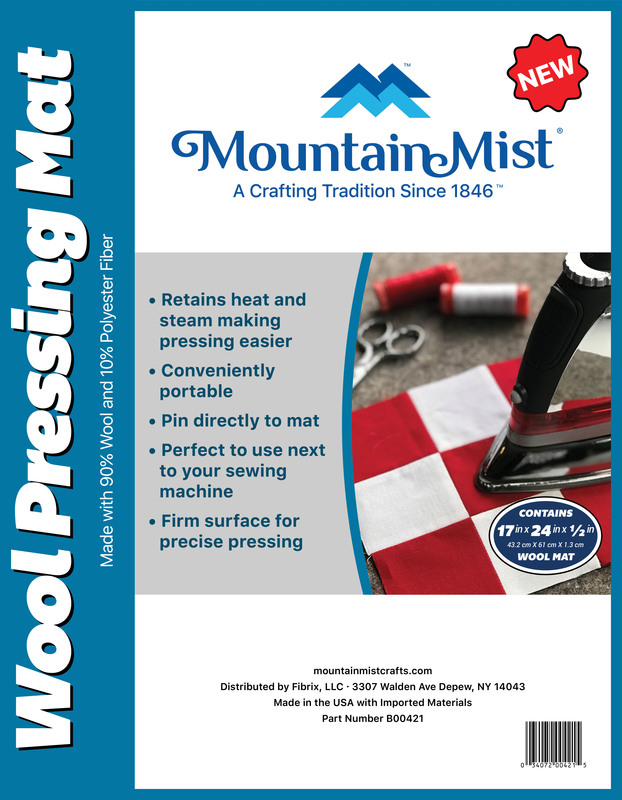 Mountain Mist Wool Pressing Mat 17in x 24in x 1/2in thick. 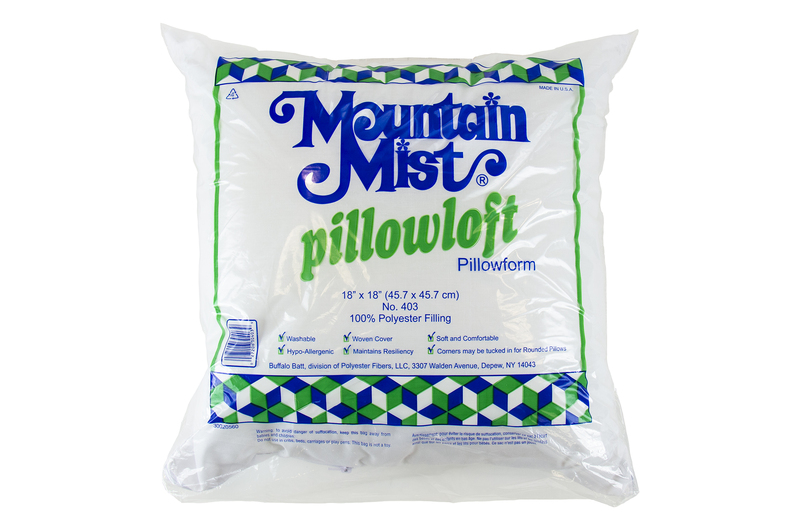 Mountain Mist Pillow Loft 14in x 14in. 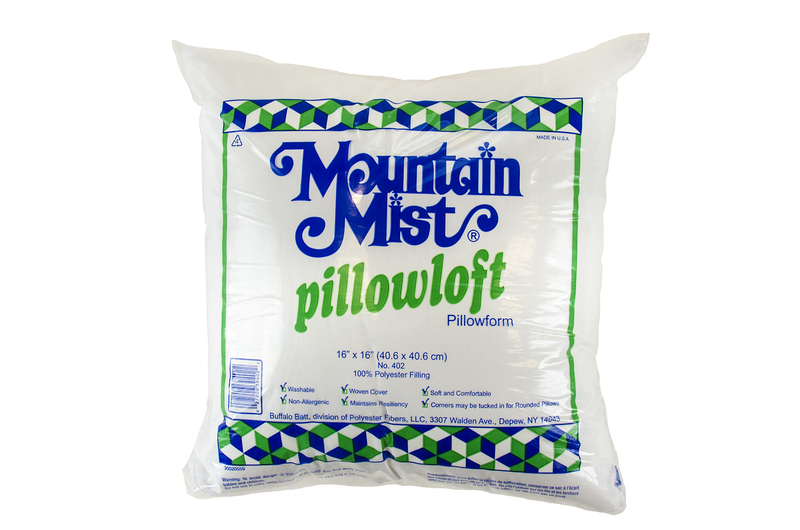 Mountain Mist Pillow Loft 16in x 16in. 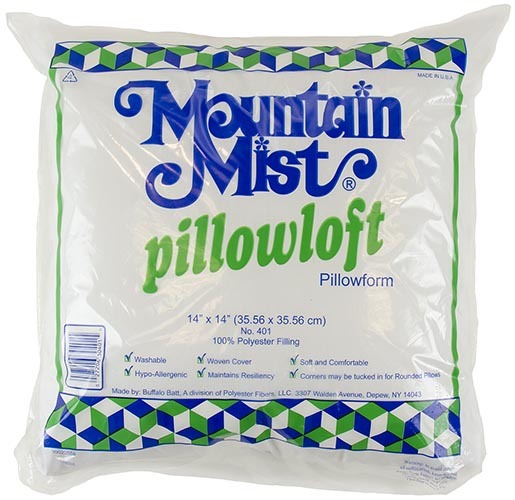 Mountain Mist Pillow Loft 18in x 18in. 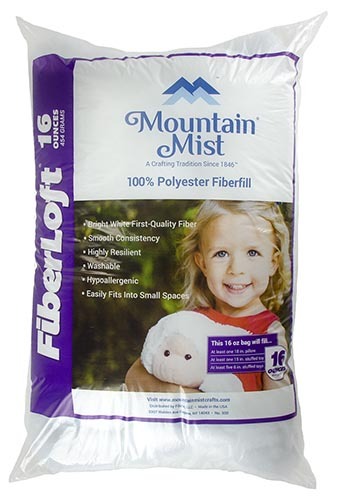 Mountain Mist Bulk 100% Polyester Fiberfill 20lb. 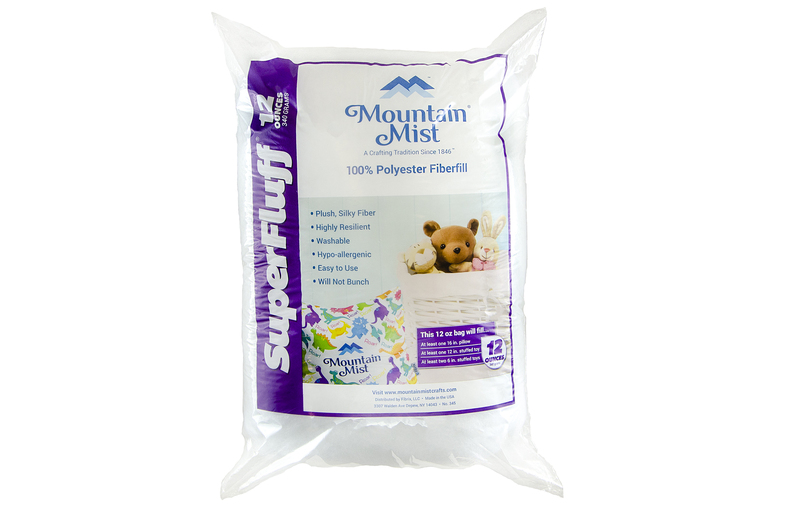 Mountain Mist Super Fluff 100% Polyester Fiberfill 16 lb. 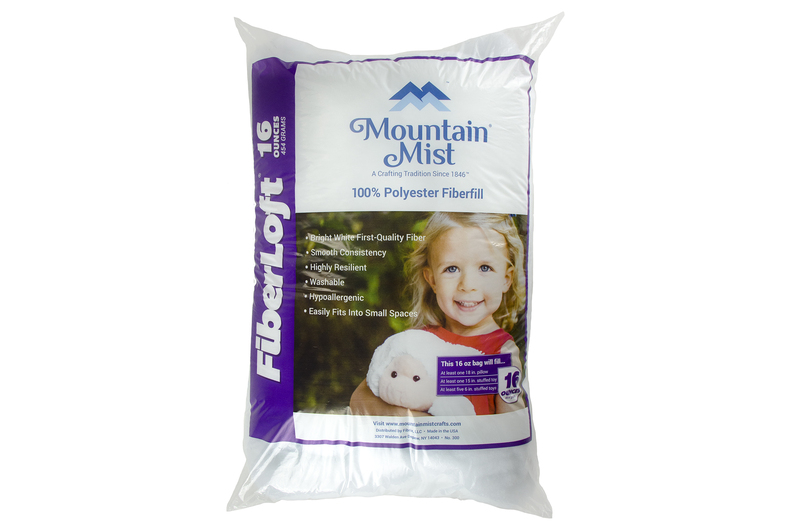 Mountain Mist Promotional 100% Polyester Fiberfill 10 lb. 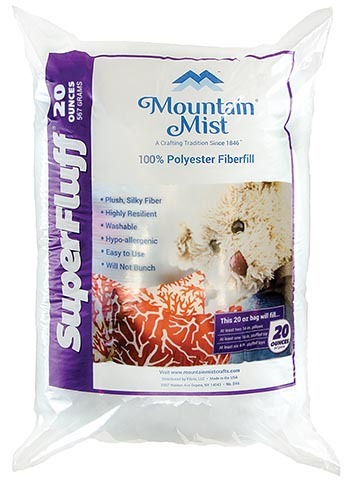 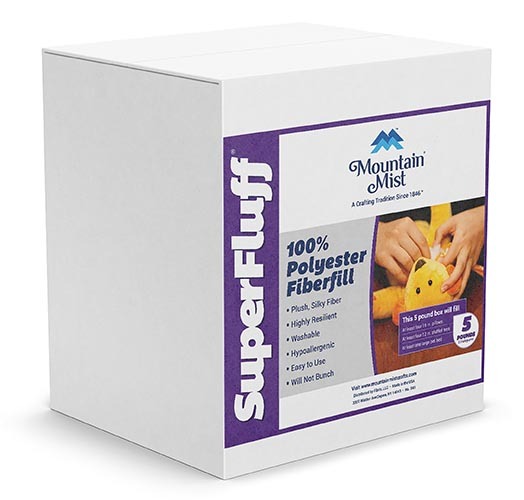 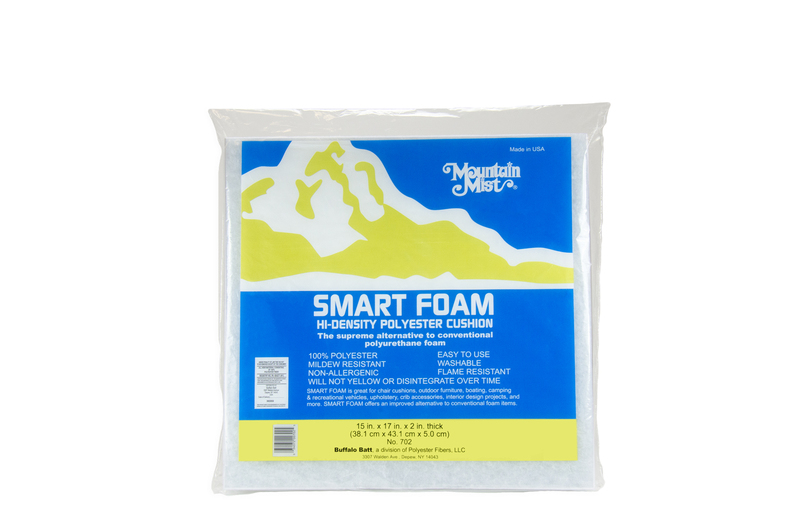 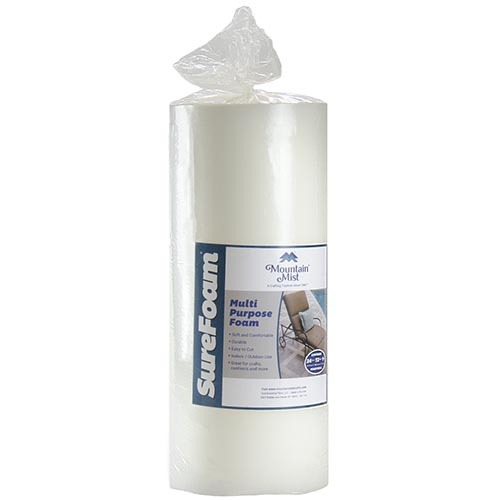 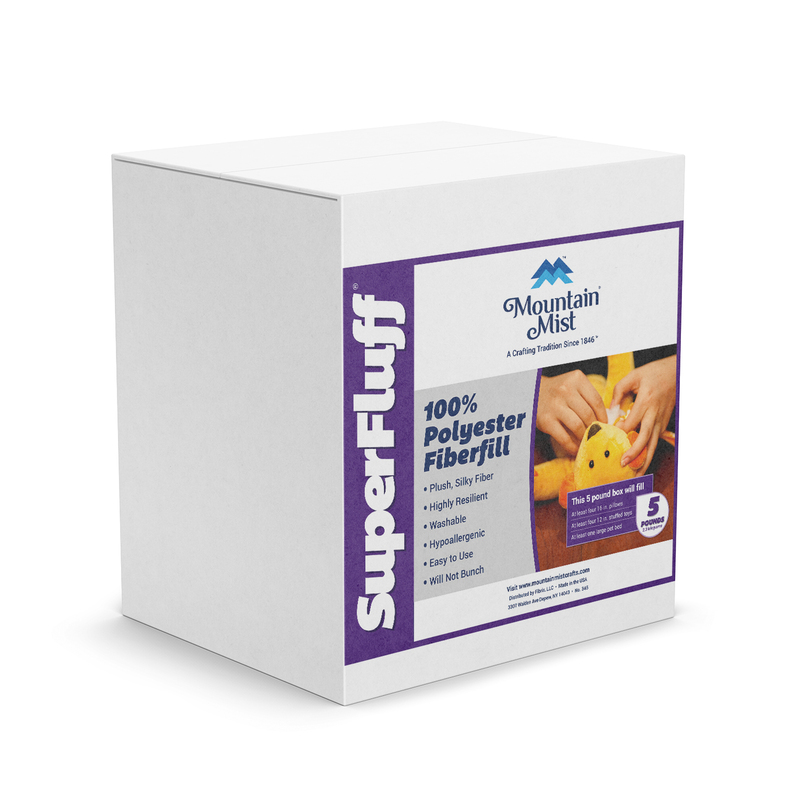 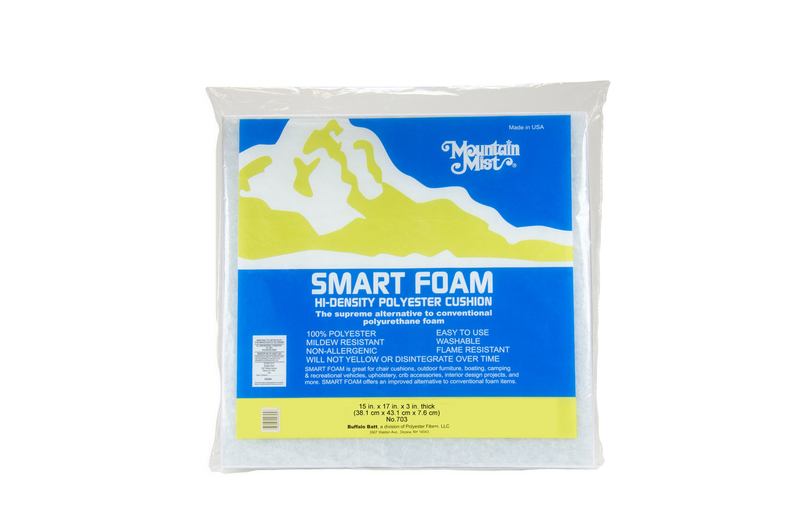 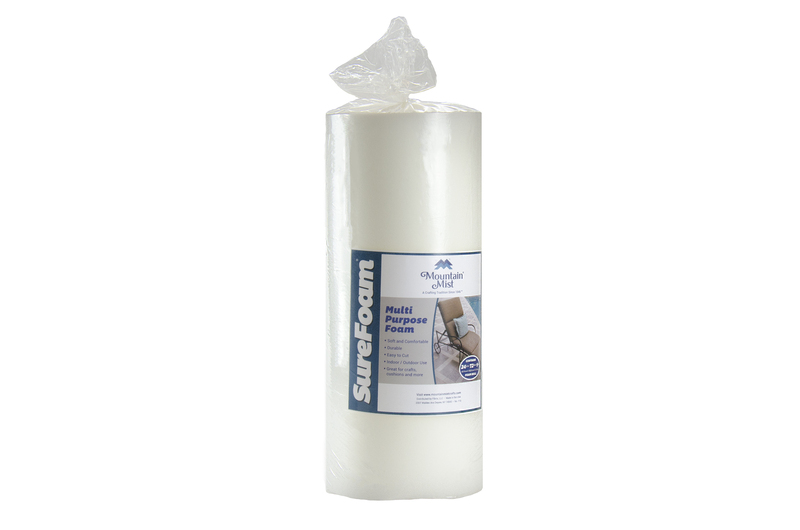 Mountain Mist SuperFluff 100% Polyester Fiberfill 5lb. 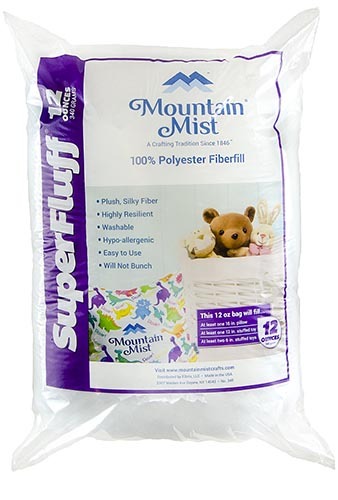 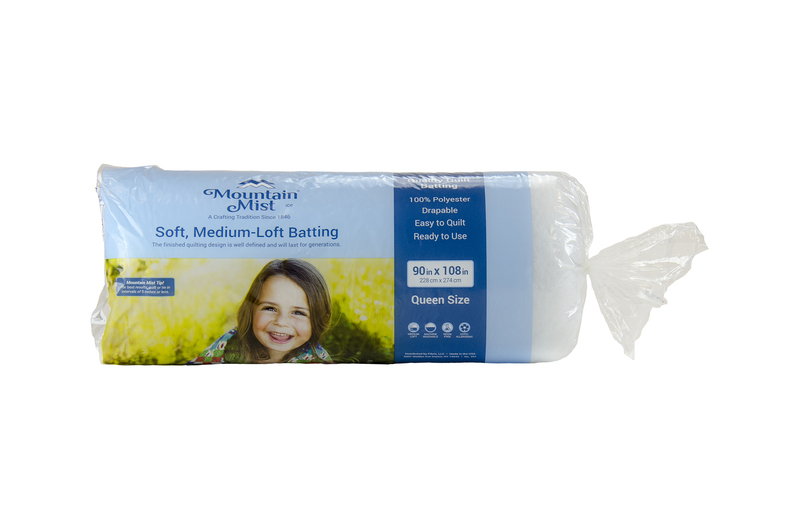 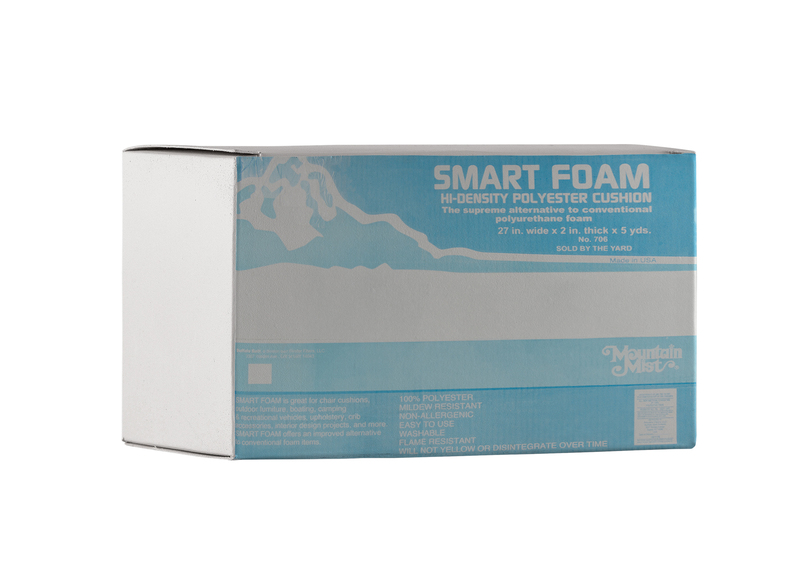 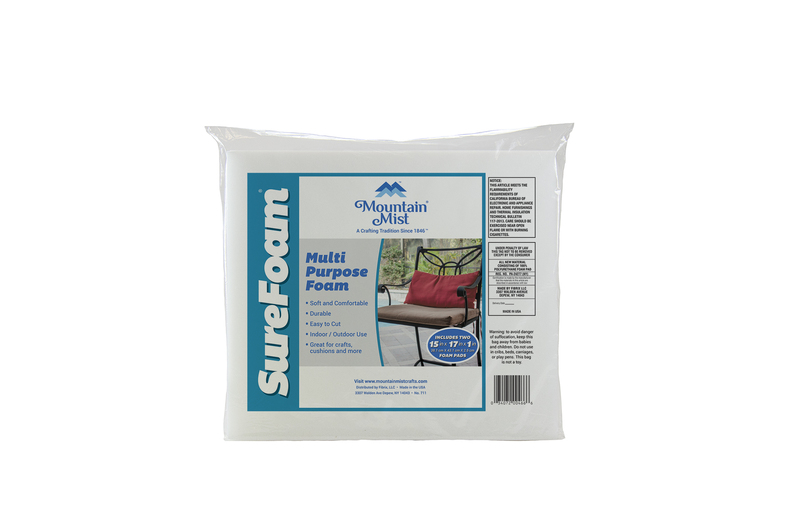 Mountain Mist SuperFluff 100% Polyester Fiberfill 12oz. Mountain Mist SuperFluff 100% Polyester Fiberfill 20oz. 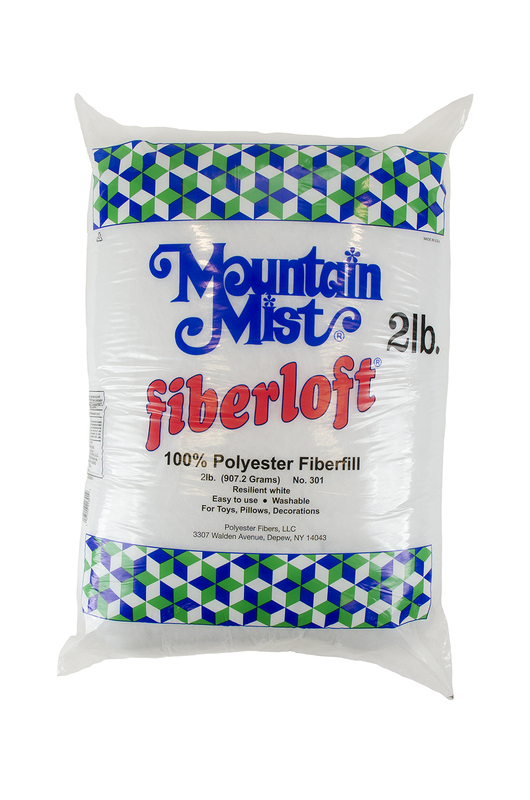 Mountain Mist FiberLoft 100% Polyester Fiberfill 2lb. 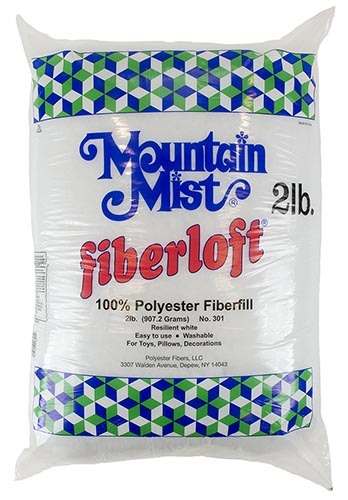 Mountain Mist FiberLoft 100% Polyester Fiberfill 12oz. 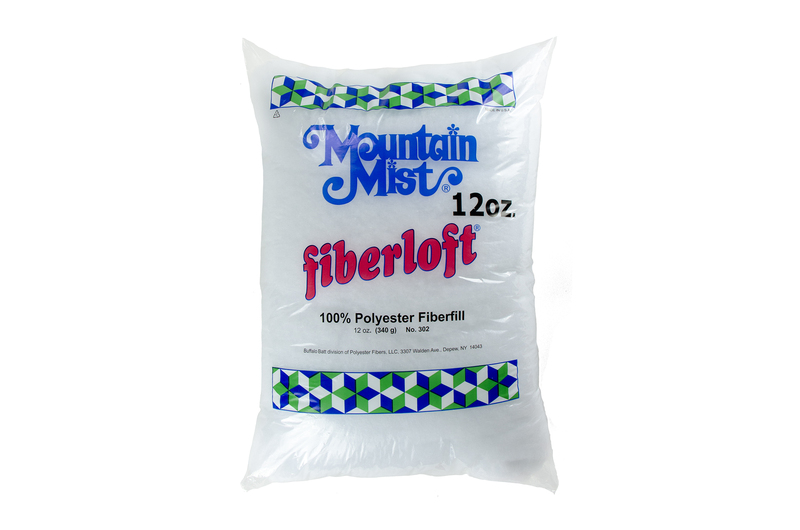 Mountain Mist FiberLoft 100% Polyester Fiberfill 16oz.